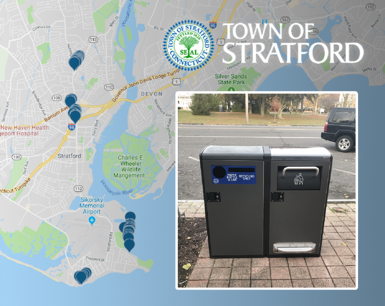 STRATFORD, CT – Beginning this week, the Town of Stratford will begin deploying a number of Bigbelly solar compacting trash and recycle containers throughout the town. Stratford Mayor Laura R. Hoydick said that obtaining these new containers was the result of work by the Stratford Green Task Force, and will keep Stratford streets, parks and recreational areas cleaner while saving the town money in the long-run. The town will be installing a mix of compacting and non-compacting Bigbelly bins. The enclosed bin design prevents litter and overflows while deterring pest access to the trash. Wireless connectivity embedded in the bins sends notifications to collectors when bins are reaching capacity and ready to be emptied. Knowing when to collect and keeping waste contained means that the community benefits from cleaner spaces. 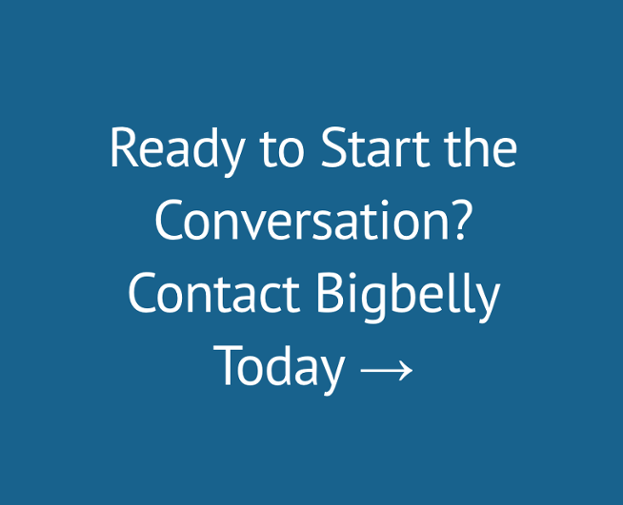 The Bigbelly is a solar-powered, high-capacity trash can that uses the sun’s energy to automatically compact trash at the point of disposal. Each can has a capacity five times greater than that of an ordinary trash can. Public Works crews can also monitor online when it’s emptied, how full it was, and what the trash volume was on specific dates. As a result of this smart technology, less collection trips are made, thus reducing fuel usage and emissions by up to 80%, preventing trashcans from overflowing, and saving time and labor. It also provides critical data that assist in evaluating better strategic deployment of trash receptacles. The Town of Stratford is leasing 41 combined trash/recycle containers which will be deployed throughout the town. Hoydick said she considers this critical step toward developing a more sustainable community in Stratford.